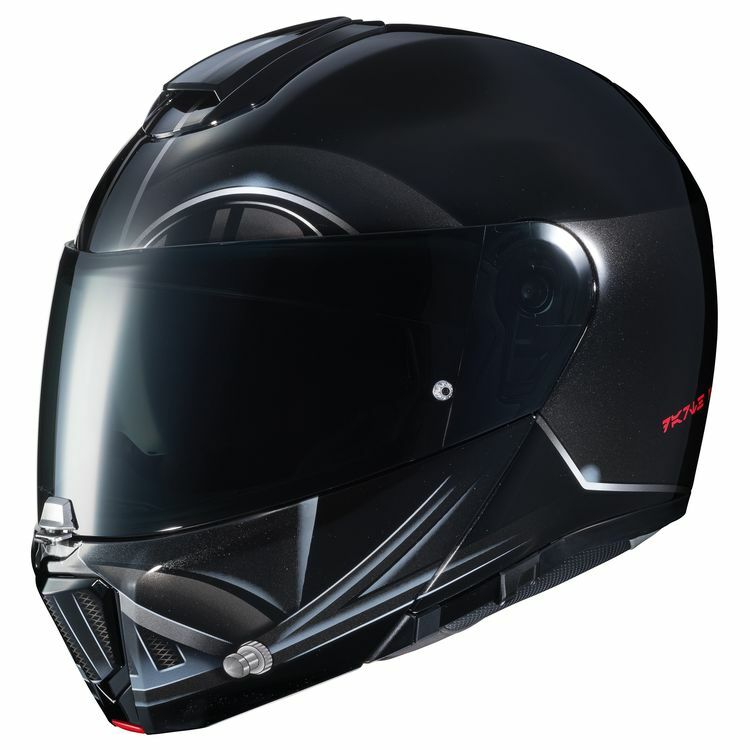 The HJC RPHA 90 Pro Modular Helmet utilizes top notch materials and manufacturing processes derived from HJC's full-fledged race helmets. A fiberglass composite shell allows the RPHA 90 to be extremely strong without being too heavy for long days on the road. Both the chinbar and face shield are operated by easy to use, centrally located buttons and an intergrated internal sun visor can be called into action at the flick of a switch.